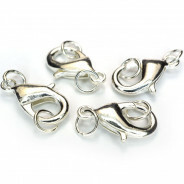 Pack of five antique silver colour small Tibetan silver Rectangle toggle clasps. 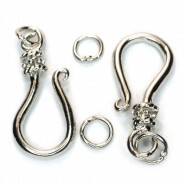 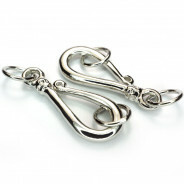 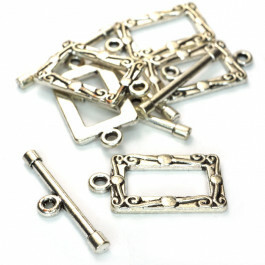 Toggle Size: 18mm long, 17.5mm wide, Bar Size: 27mm long, 5mm wide. 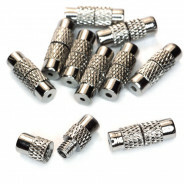 Hole: 2.5mm.